While attending Rochas Foundation College, I listened as one of my instructors talked about the importance of reading on thursday morning.” He explained that preparing for an alternative future was vital if we wanted to maintain true life integrity. My instructor Dr Ken Ketas was talking about picking up your pieces irrespective of failing the exams.He was indirectly talking of plan B. However, the concept also applies to creating a Plan B that you can call on in your financial life. Friends life can sometime be unpredictable. You don’t actually know what’s coming. Now pick up a newspaper or turn on the television and you will find what passes for news is usually bad news, real bad news like a monster bombing a gathering center. Don’t mind me, that’s my way of saying terrorist. They are one of the most popular bad news. People want to hear bad news. They want to hear that you were sacked or out of business. They want to hear that Billy Bates is down crashing and you know the most annoying thing? They are happy or showing false remorse. You don’t know what’s coming. No matter how well you plan, or what promises have been made, things can change just like that. And you need to be ready for it. Every business plan ought to have plan B. What will you hang on if the business doesn’t go well? Do you have other businesses to rest on? Are you going to acquire extra skills in case the fire goes out? Are you going to cut expense to increase profit when competition is high? 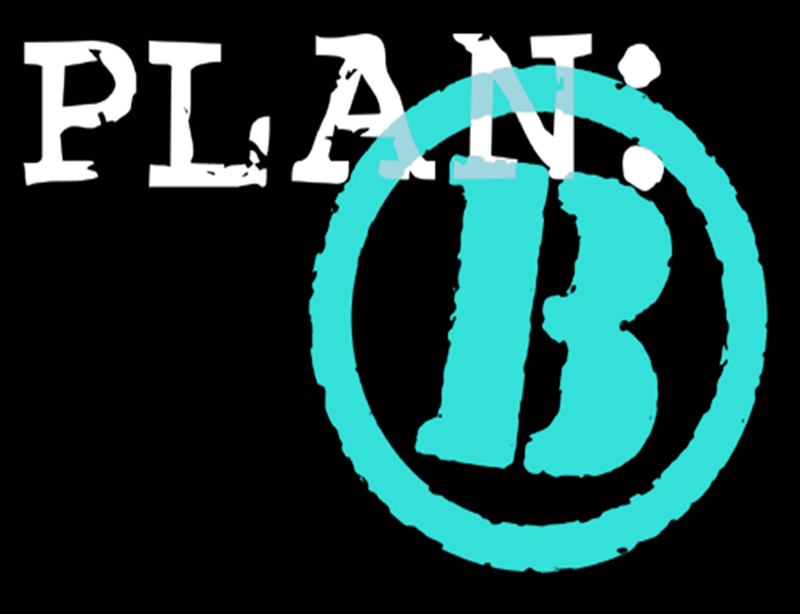 What is actually your plan B? Do you have an alternative plan? If you lose some of your income, or if an opportunity you were sure about fails to materialize, would you be in financial trouble? In order to avoid or reduce mockery or even going bankrupted, Do you know that you need disciple to set your PLAN B.
I will write next on creating a PLAN B……. Bye and don’t forget to like our Facebook page or follow me on twitter.